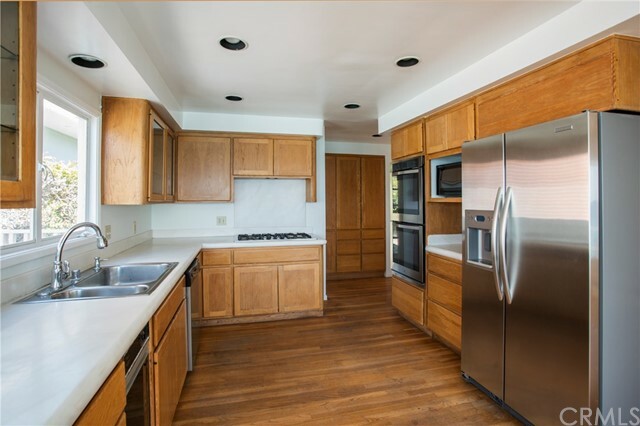 3 beds | 3.00 baths | 2,065 SQ.FT. 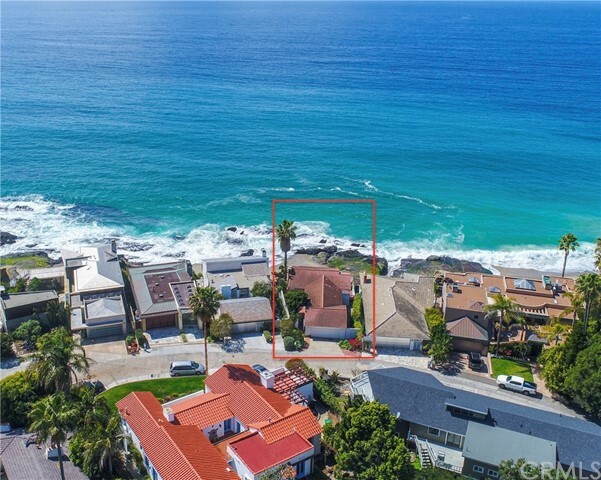 Located on a highly sought after and rarely available gated street, this enclave of 11 homes is known as Camel Point Drive. 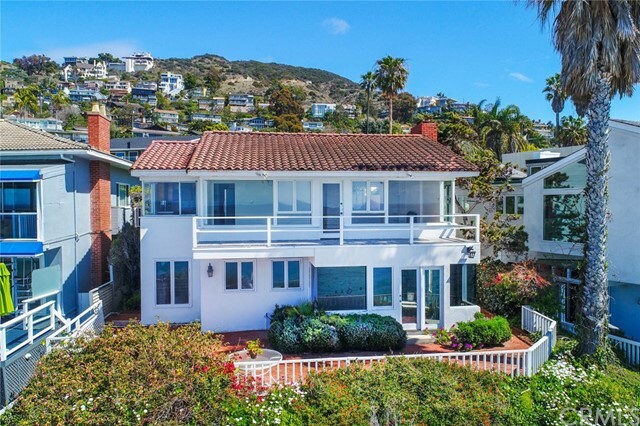 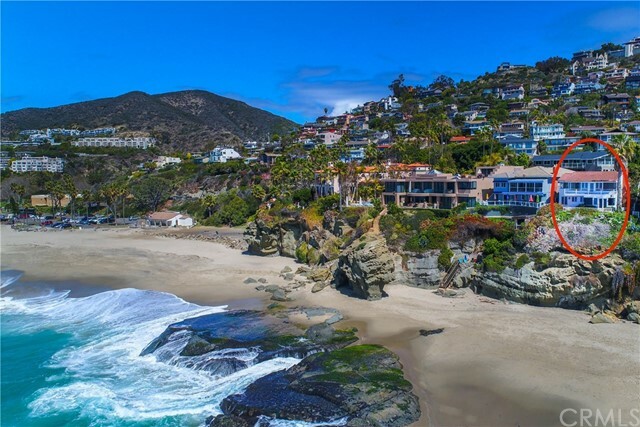 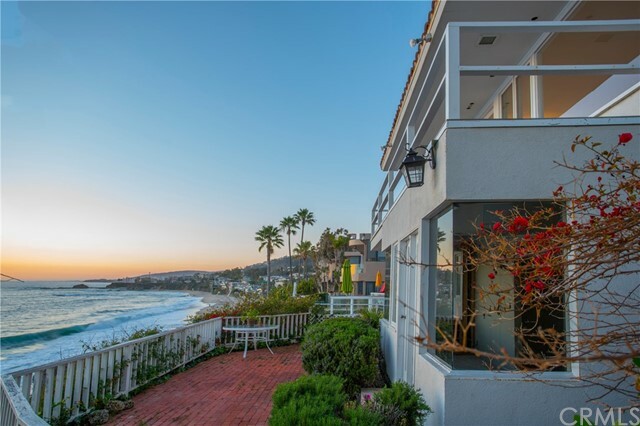 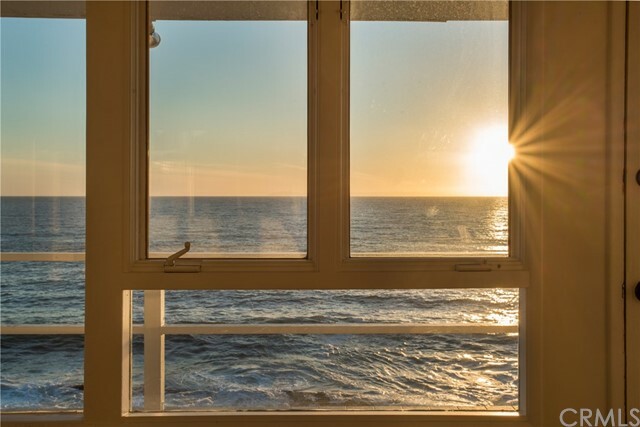 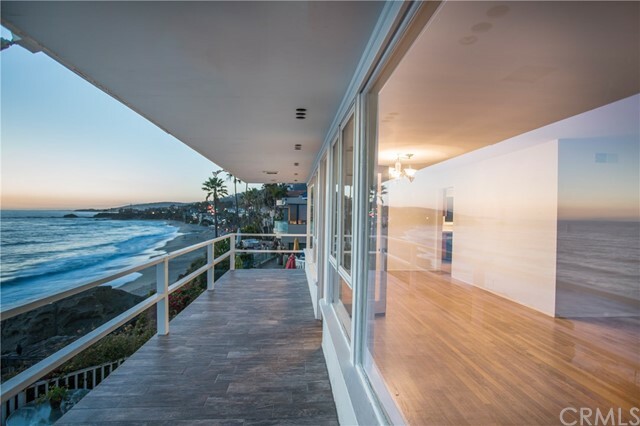 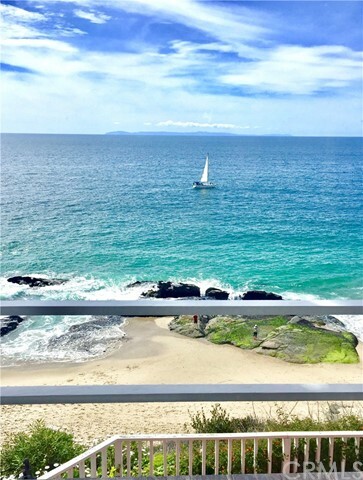 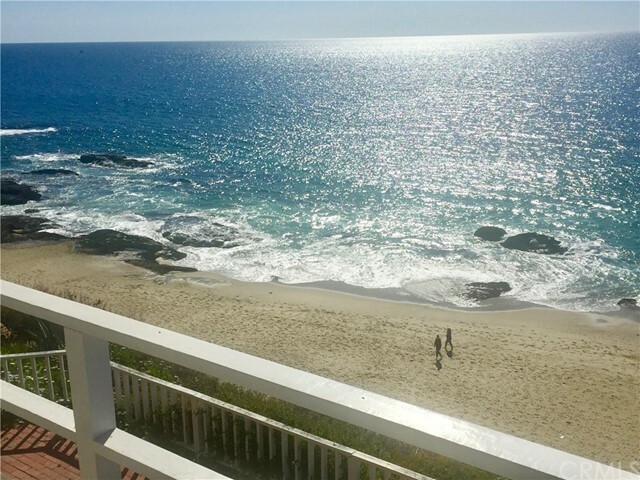 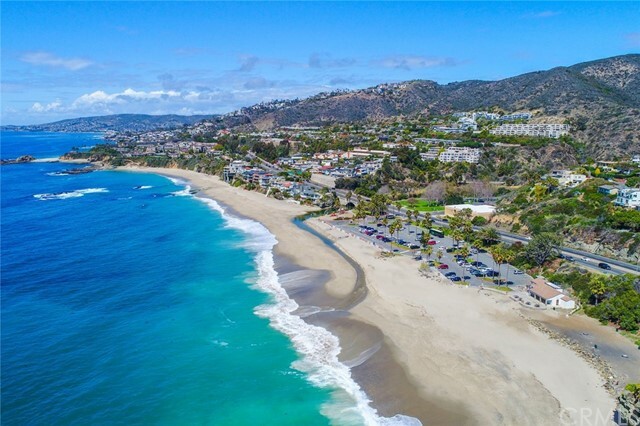 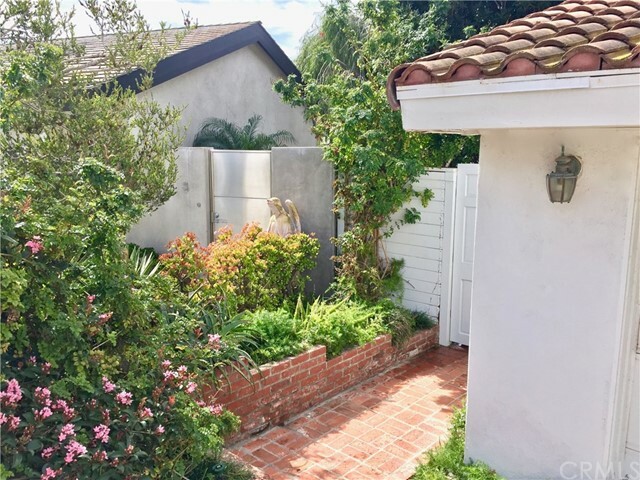 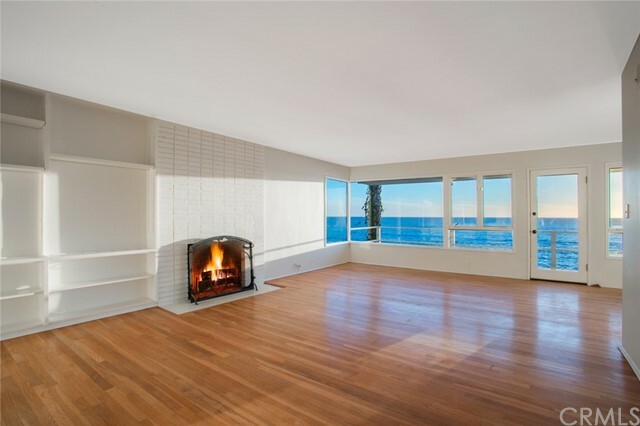 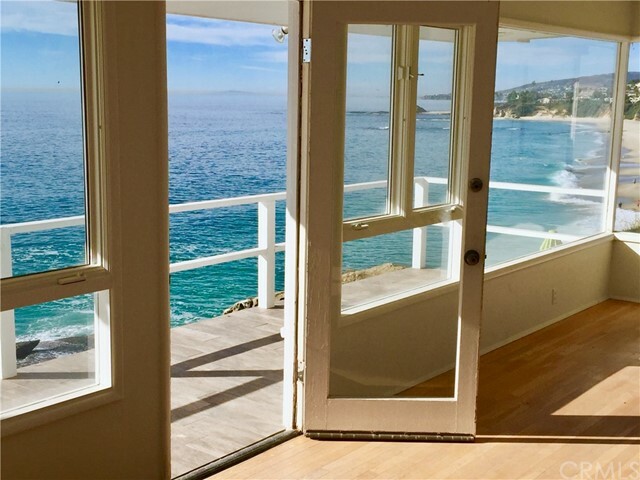 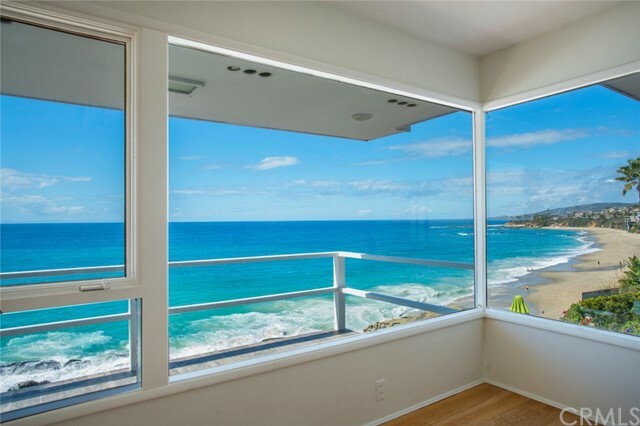 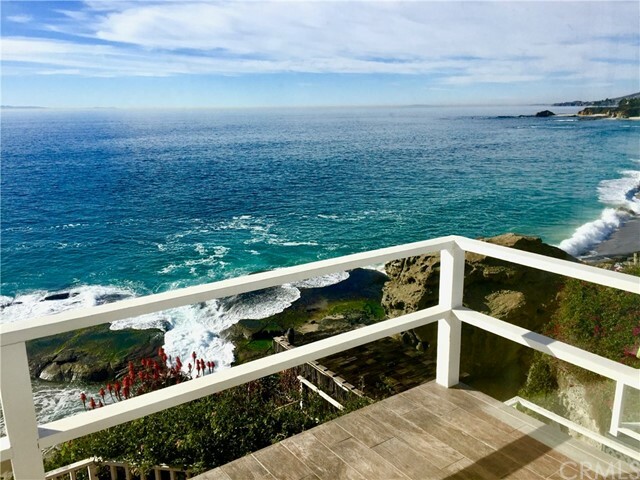 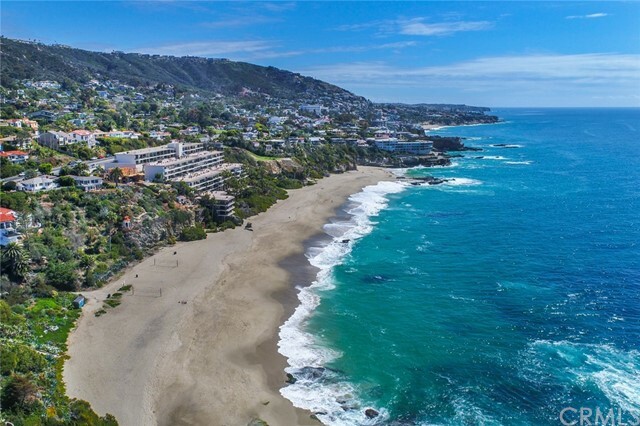 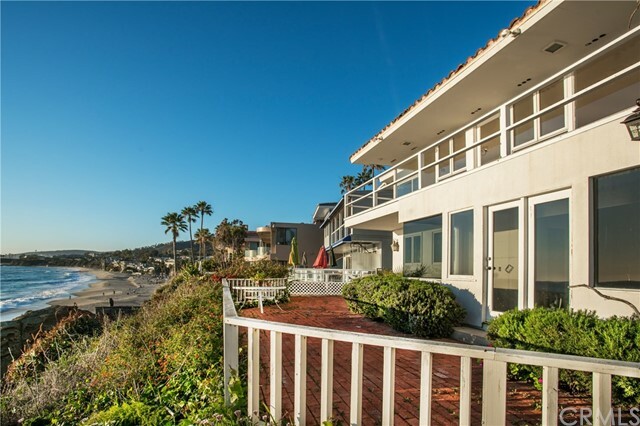 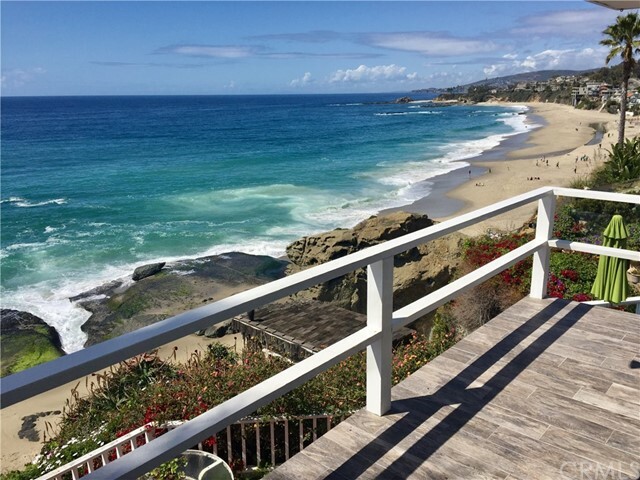 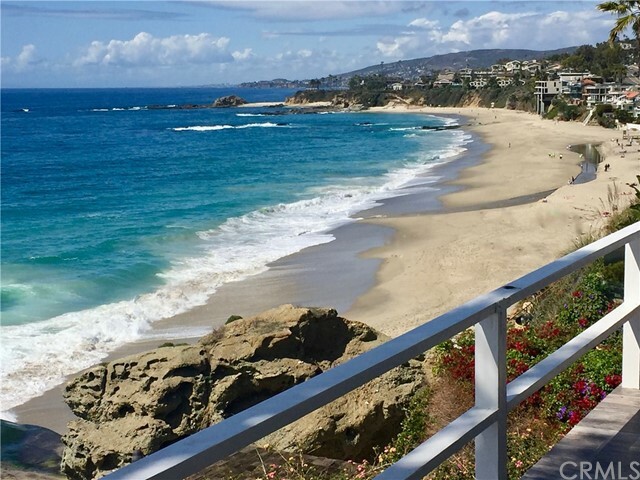 Laguna Beach is recognized for its one of a kind oceanfront opportunities that afford a homeowner an unparalleled experience in waterfront living. 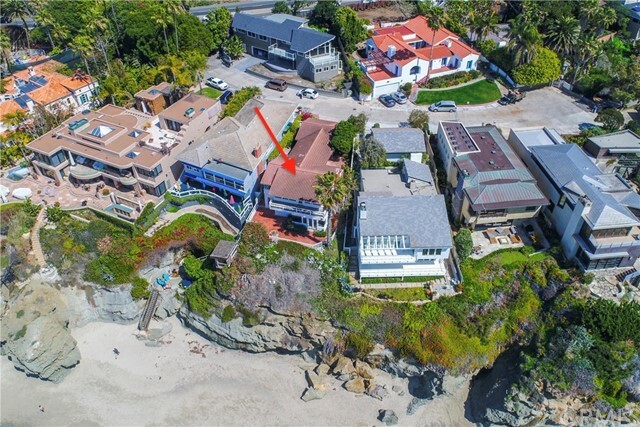 7 Camel Point is an opportunity that cannot be duplicated! 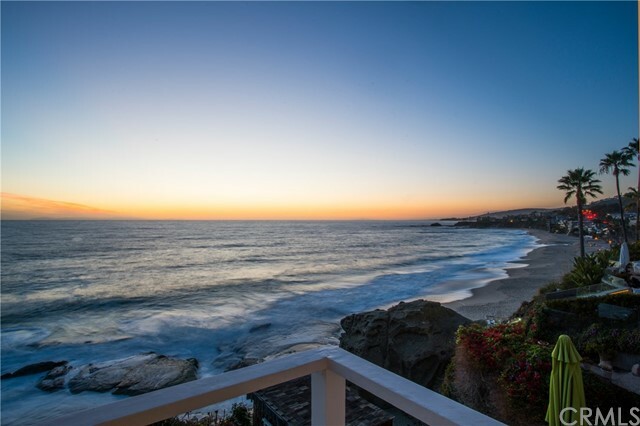 One of eight oceanfront homes, this residence has not been offered for sale in 33 years... Graced with spectacular north coast, Palos Verdes Peninsula and Catalina Island views, this home has access to Aliso Beach and West Street Beach via a paved pathway located at the end of the quiet cul-de-sac. 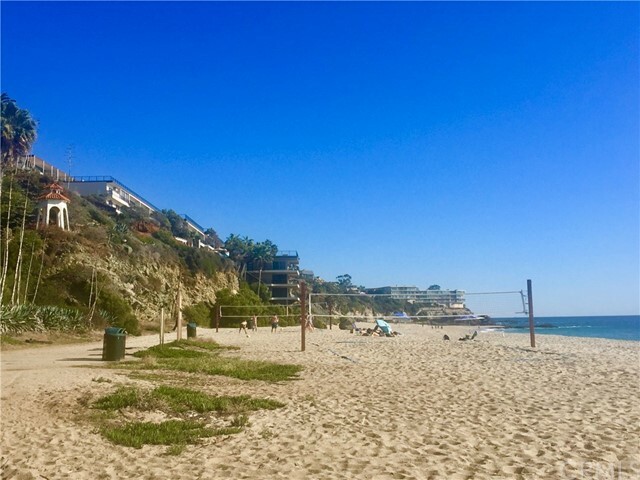 Take a sunset beach stroll to Montage Resort, or catch a volleyball game at West Street, no two days will be the same with your captivating ocean and coastline views. 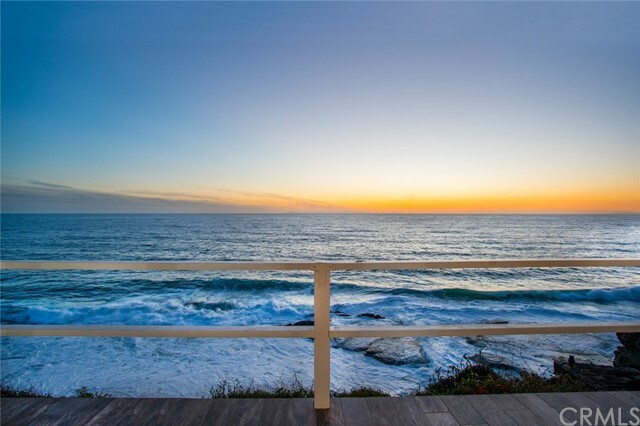 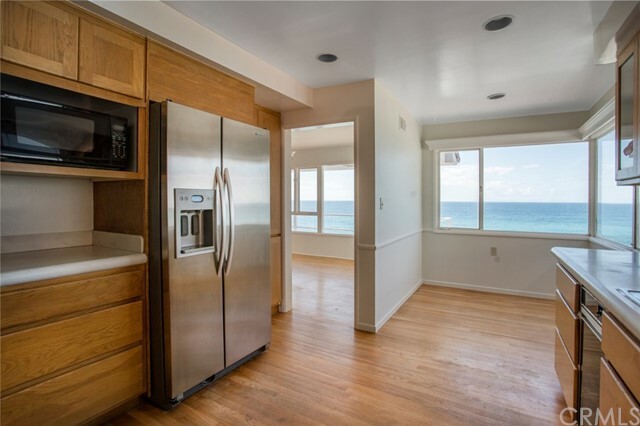 This property is a blank canvas for the next happy homeowner to create their perfect retreat...if you have been waiting for the "right" beachfront location, this is it! 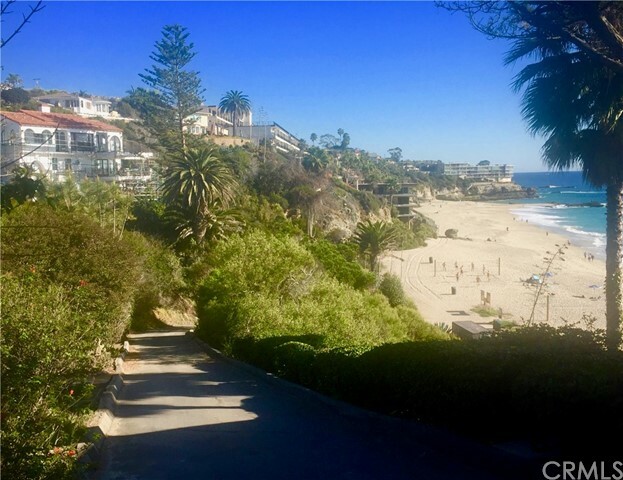 Property has tremendous upside potential...PRICE IMPROVED, MOTIVATED SELLER-WHAT A GREAT COMBINATION!